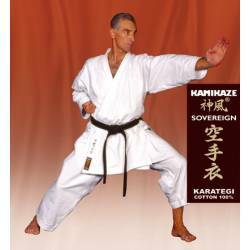 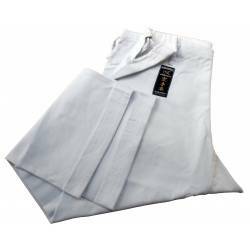 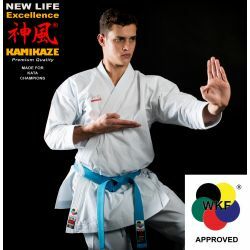 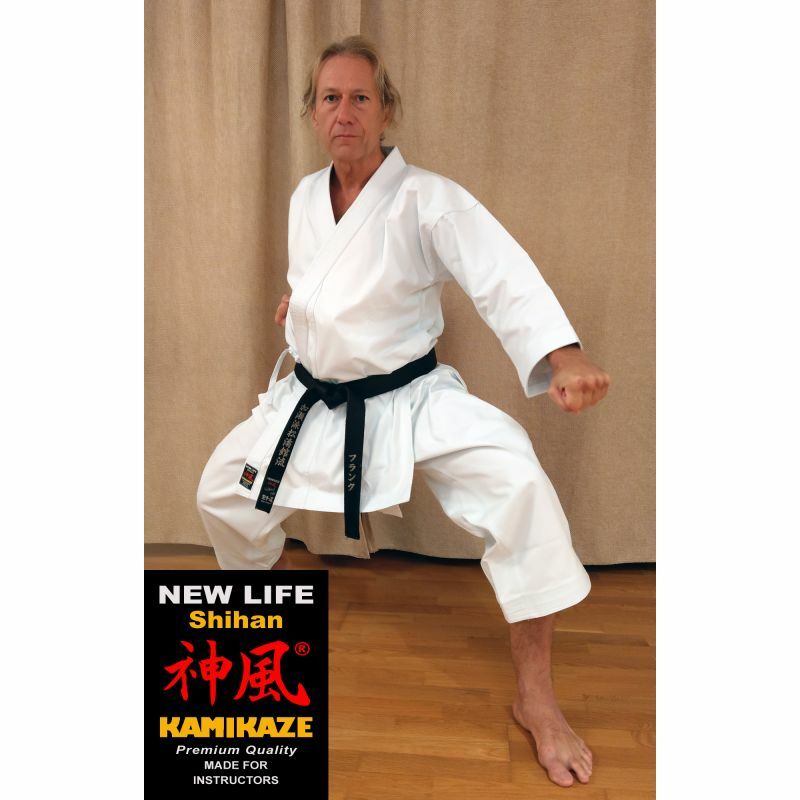 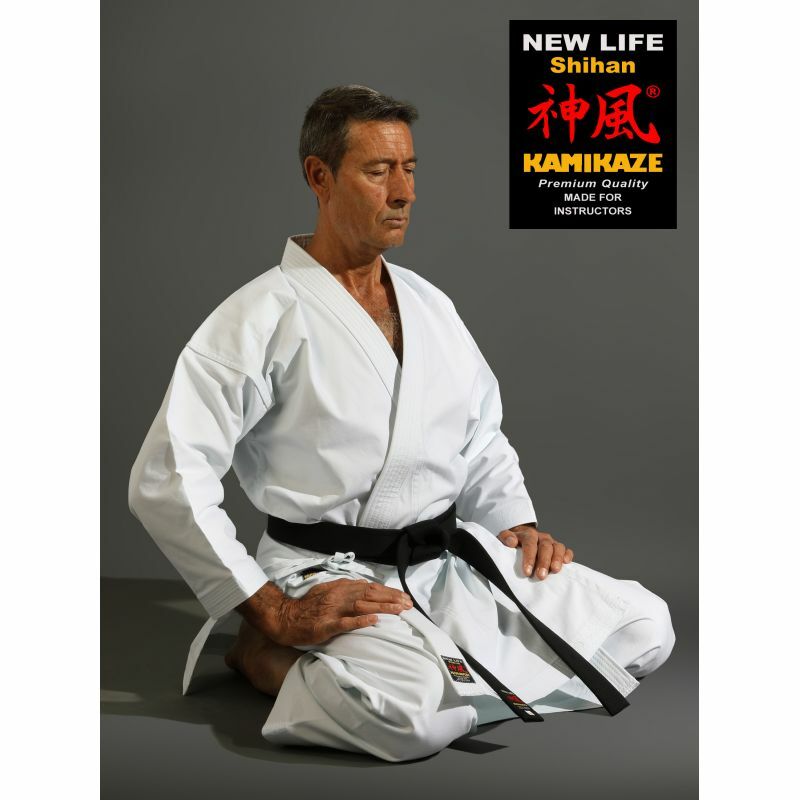 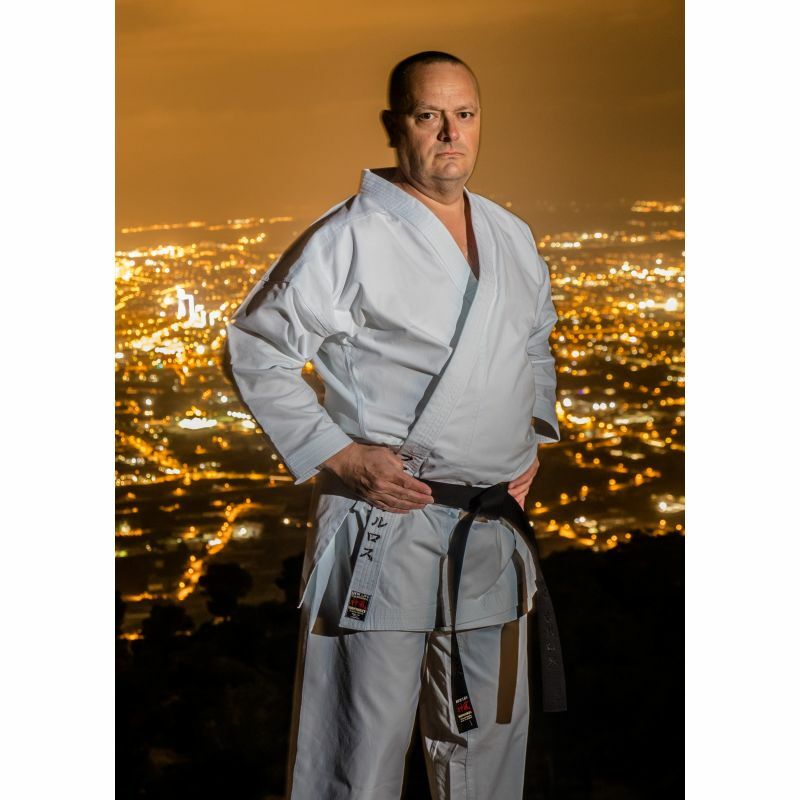 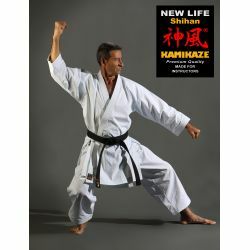 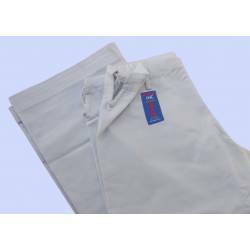 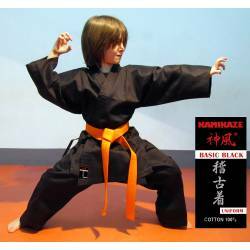 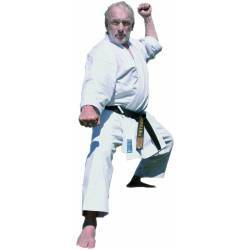 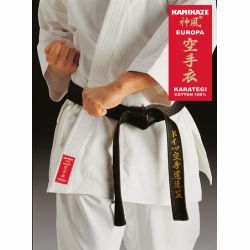 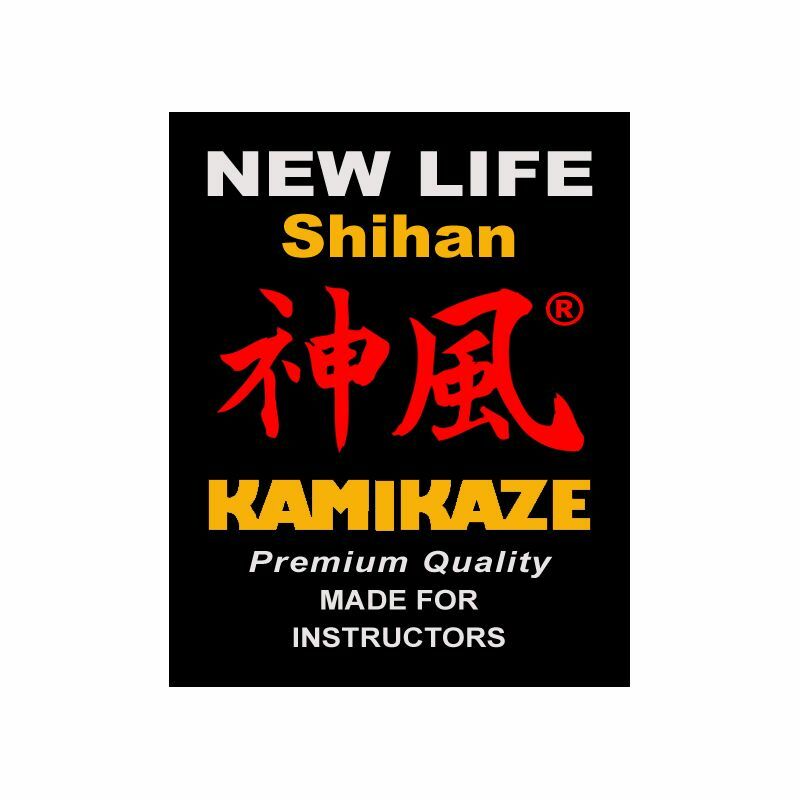 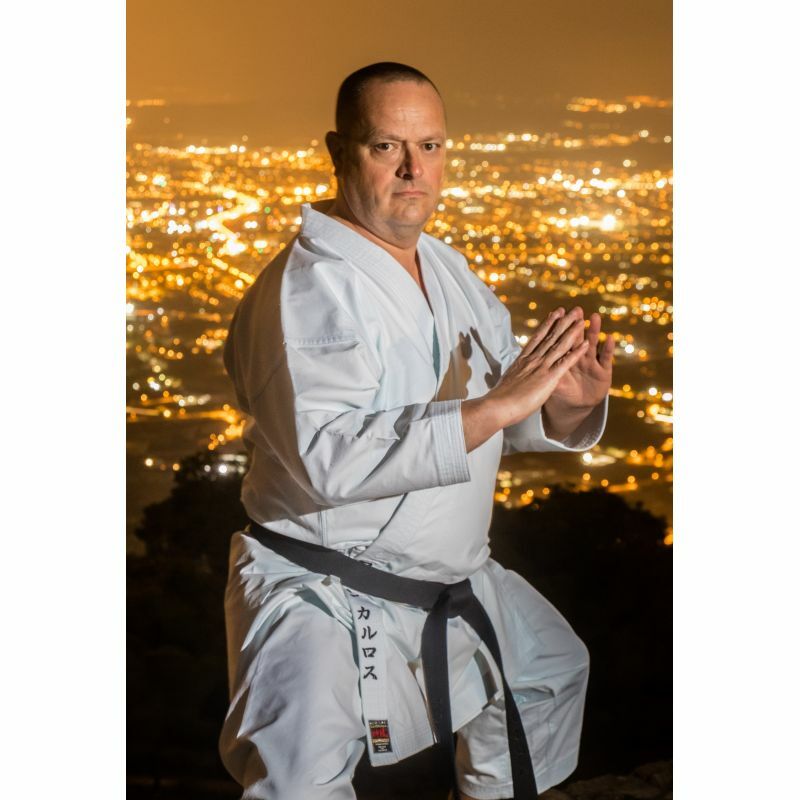 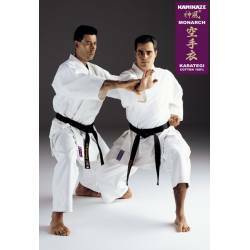 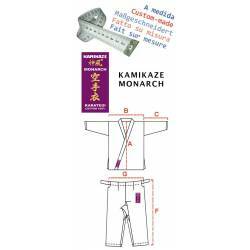 The new Kamikaze NEW LIFE SHIHAN Premium Quality Gi has been carefully designed down to the smallest detail and meets all requirements of today's karate instructors. 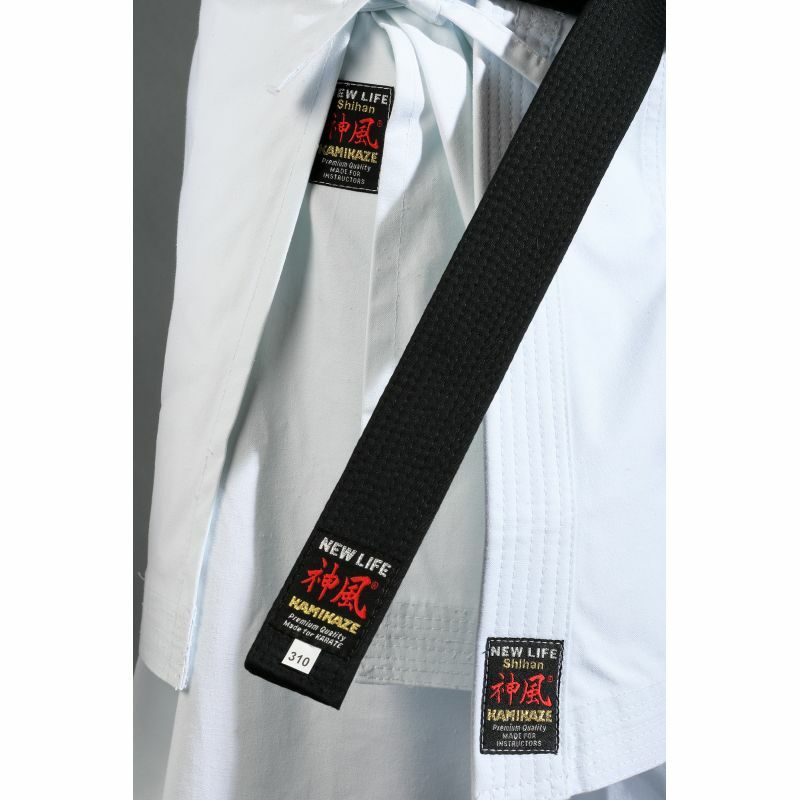 The fabric of latest generation is the result of many years of development. 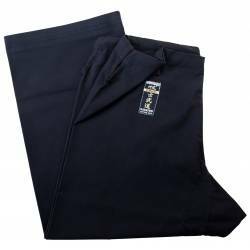 Its unique composition of cotton and polyester gives the fabric unique properties. 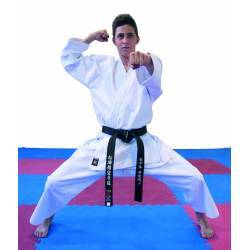 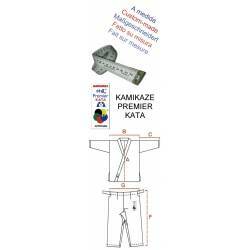 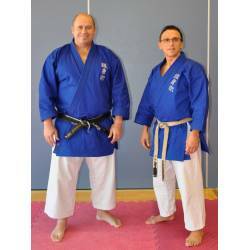 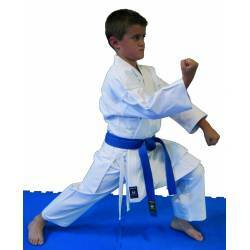 Thanks to its great SNAP effect and its pleasant touch this gi does not leave any karateka indifferent! 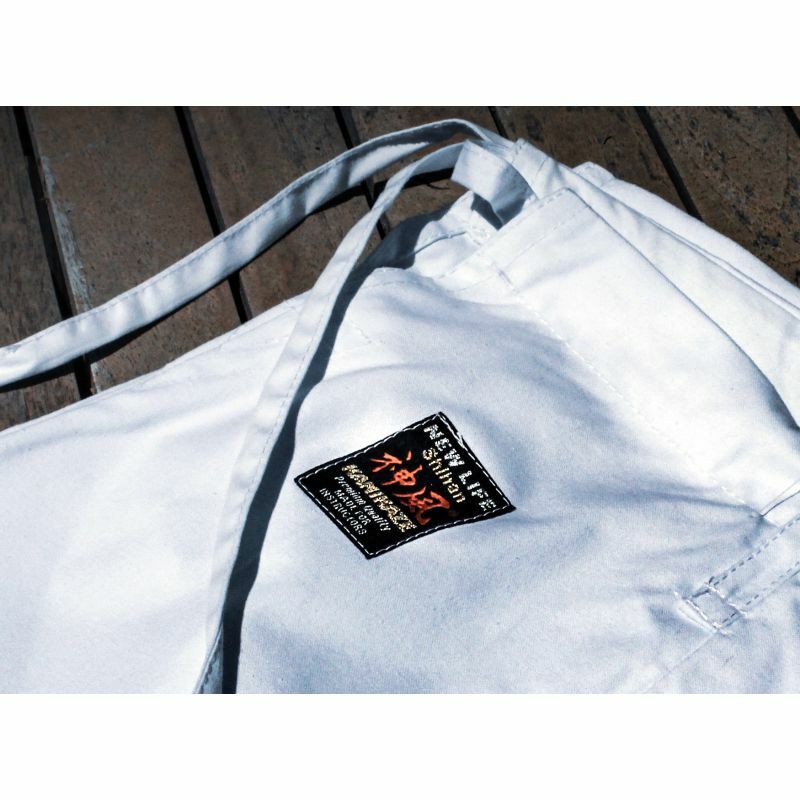 Already during the design, we have taken care of every detail, so that we have managed to create a suit that gives an imposing presence and allows maximum comfort and freedom of movement. 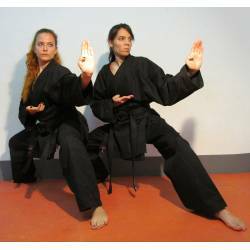 Thanks to this new design, all techniques and positions can be seen clearly, not leaving space for any doubts. 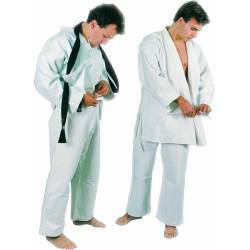 This suit fits from the beginning like a glove and tailoring is usually not necessary. 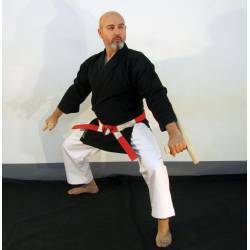 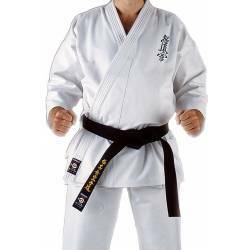 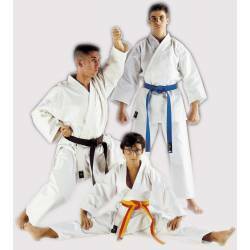 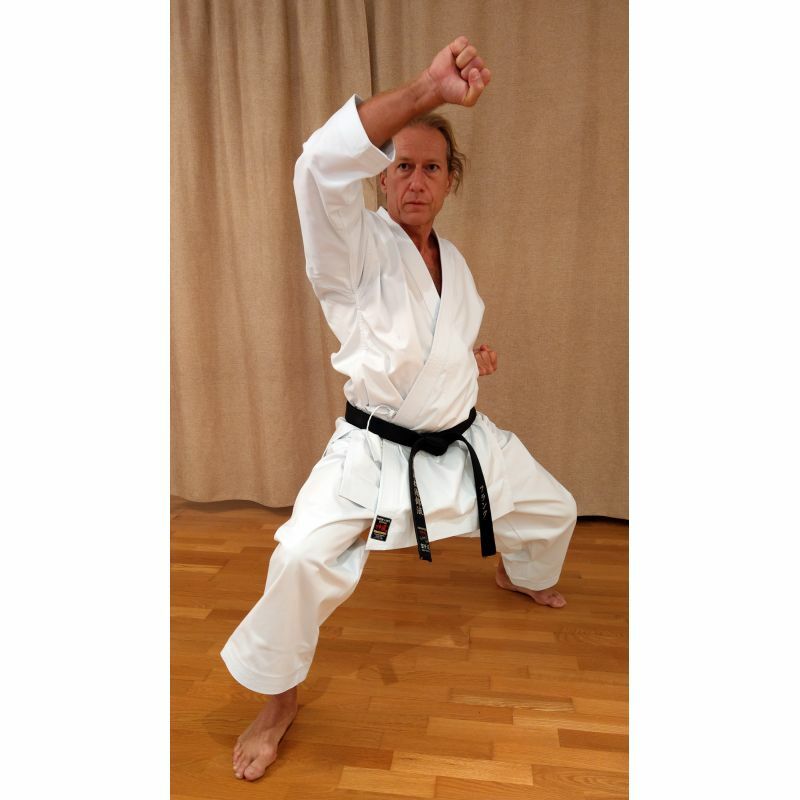 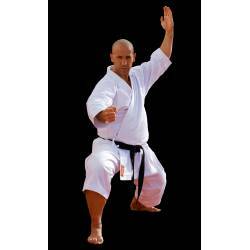 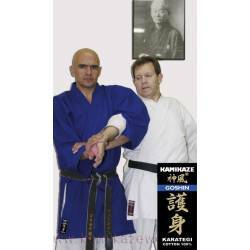 Do not think about it and choose a uniform developed by specialists, that exceed the expectations of the best instructors, Sensei and Shihan!